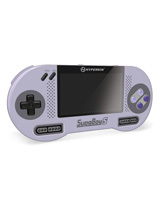 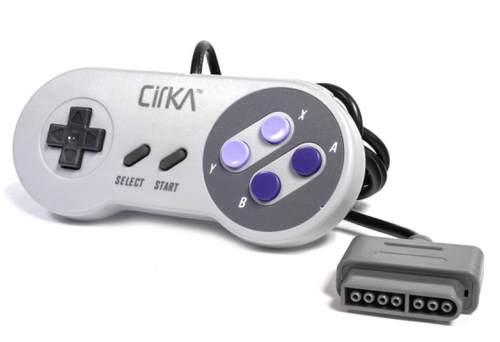 The CirKa SNES Controller gives you the same classic feel of your favorite retro controller. 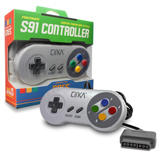 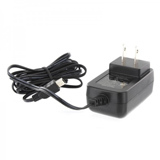 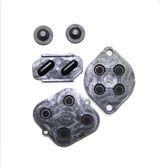 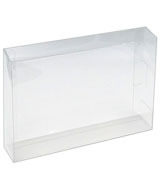 It is the perfect solution for a lost or damaged controller. 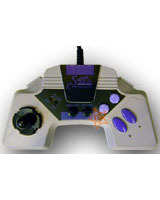 The Controller features an eight-way directional pad, 2 shoulder buttons, and 4 face buttons. 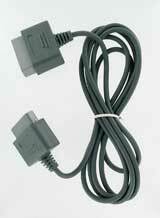 The 8-foot cable allows for easy movement around your console. 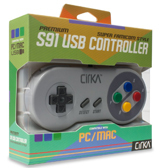 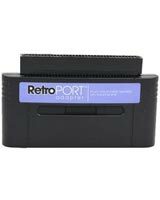 It's compatible with all SNES models.